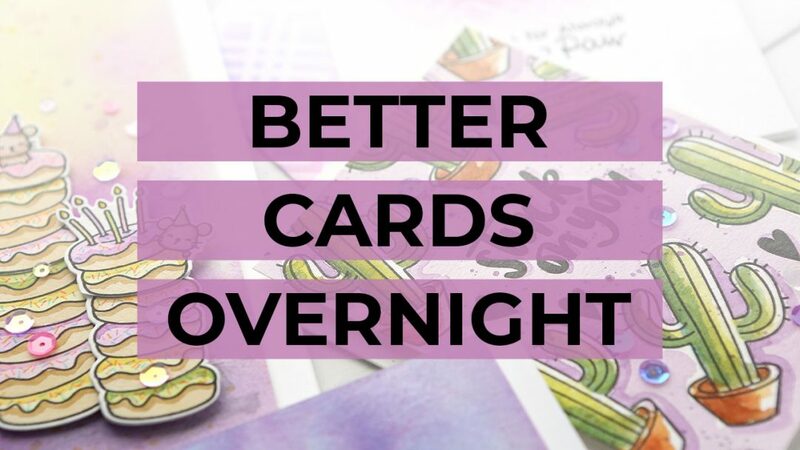 5 Tips to Improve Your Cardmaking Overnight! Happy Wednesday! In today’s 5 Tips video I’m sharing tips for improving your creativity, which will help improve your cardmaking! 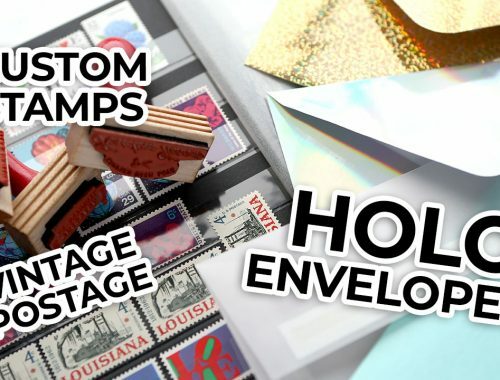 These tips are great for all cardmakers. I hope you enjoy!